You deserve a great vacation…and we can make that happen! 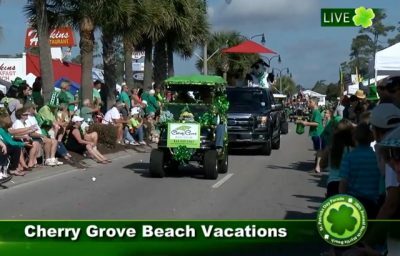 Cherry Grove Beach Vacations strives to make your vacation the best! 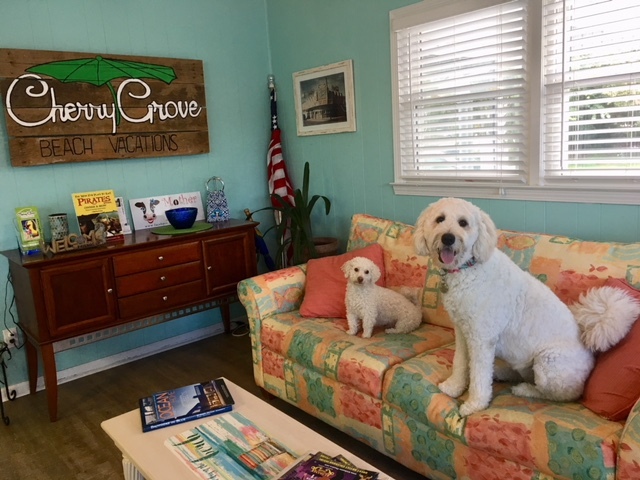 From the time you make your reservation to the time you leave for home, we are here to provide the properties, services and amenities that will make your vacation enjoyable. 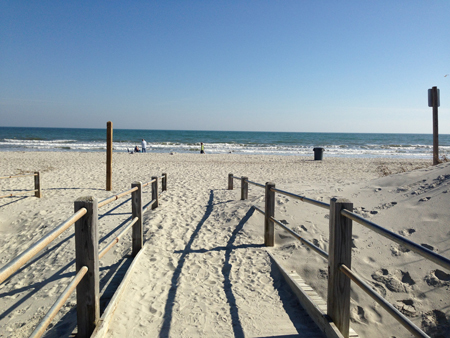 Cherry Grove Beach Vacations focuses on the cleanliness of our rental properties. When you open the door to your rental you will find a clean and fresh vacation rental. We also provide you with a starter kit of paper products that make your vacation arrival as simple as possible. 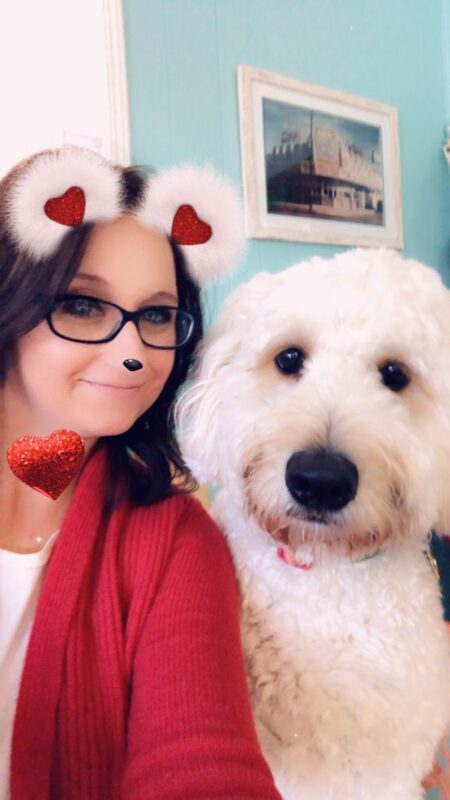 Our staff is committed to personal service and making your family’s vacation memorable. The Cherry Grove section of North Myrtle Beach is a fun and family oriented community. 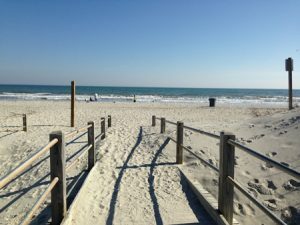 Great restaurants, water and amusement parks, shopping, nature areas, sports and theaters, North Myrtle Beach is the perfect summer location. Cherry Grove Beach Vacations properties are located oceanfront, on the channel or within close proximity to the ocean. Choose a property on the marsh canal and fish or crab from your dock, or rent a property on the beach and put your feet in the sand. We offer a variety of Pet Friendly properties for you to enjoy with your fur babies. 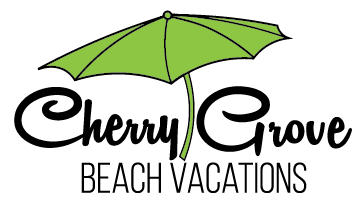 Cherry Grove Beach Vacations is available to you 24 hours a day, 7 days a week. Let Cherry Grove Beach Vacations take care of your vacation rental this year. Book your vacation with us online or call 843-249-3467.